A proxy user is a user, that will be used to carry out any changes such as creating issues, updating data, adding comments and attachments, etc. It's the user who impersonates external instances. All changes on local issues are performed on behalf of this user. 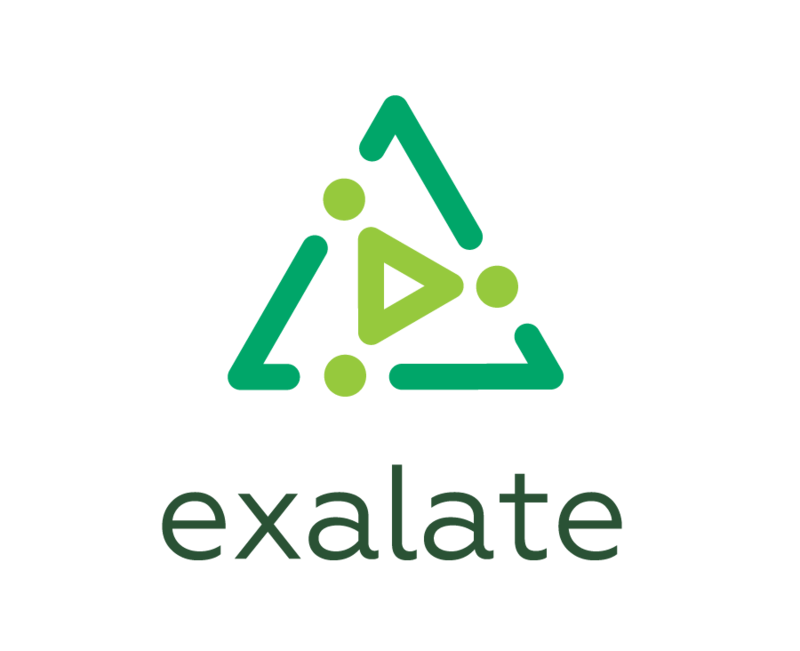 You can use an existing user account or create a new one, specifically dedicated to the Exalate app. Changes made by the proxy-user will not be synchronized. If you set the administrator as a proxy user and create issues with the help of the 'create on behalf of ' Service Desk functionality, issues will not be synchronized. The proxy user configuration depends on the issue tracking platform. Navigate to General settings in the Exalate admin menu to set the proxy user. The proxy user needs permissions to create and change issue information. The proxy user needs to be a service desk agent.